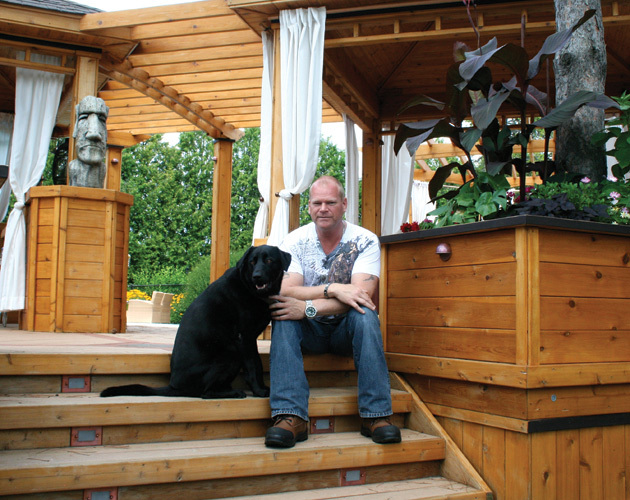 Mike Holmes knows a thing or two about … well … homes. So when the 49-year-old contractor and star of television shows like Holmes on Homes, Holmes Inspection and, his latest, Holmes Makes It Right, inspected his current property near Georgetown, he knew it was the perfect place to settle down with girlfriend Anna, his “sweetheart of 12 years,” and their Labrado retriever, Charlie. Ray Chesher is a top-selling Georgetown real estate broker with Your Home Today Realty, Inc. He told Zoomer why he’s devoted to the area. Georgetown Hospital. Provides primary and continuing care, diagnostic imaging and an emergency department. A packed calendar of events, newly expanded library and charming, traditional shops in redeveloped downtown core. Big-box stores are a 15-minute drive away in Mississauga. GO Train access to downtown Toronto.